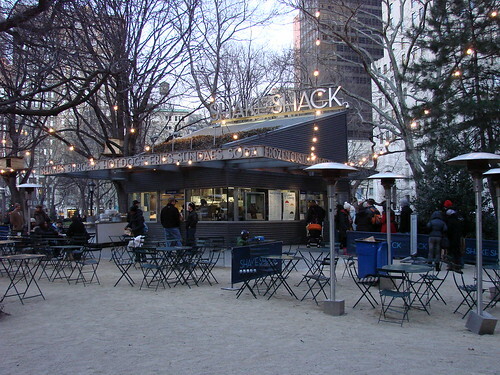 Blondie and Brownie: Winter Comes to Shake Shack! According to their official Facebook Page, Shake Shack is serving up Salted Peanut Butter Hot Chocolate. Om nom nom! That sounds so good right about now. Before you go, keep in mind that it's winter hours at the Madison Square Park Location: daily from 11:00 AM - 9:00 PM.